Lifemark is one of Canada’s most trusted providers of healthcare services and that is because of our staff. 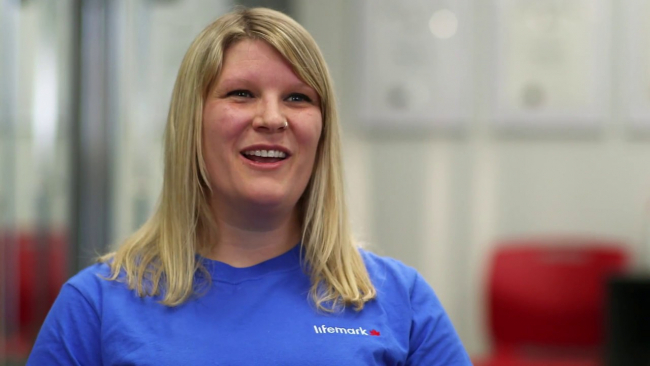 Lifemark employees are passionate about what they do, and strive every day to provide the highest level of service delivery. 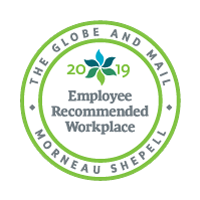 As an award-winning workplace, we care deeply about the health and wellness of all our team members. 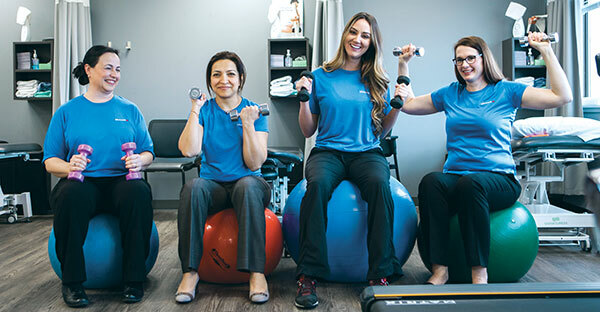 We provide a competitive compensation and benefits package that includes full medical, dental, prescription coverage and discounted Goodlife fitness memberships. We also offer opportunities for professional development. Give your career the treatment it deserves. Successful employees are empowered employees. Learn more about the Lifemark Difference. 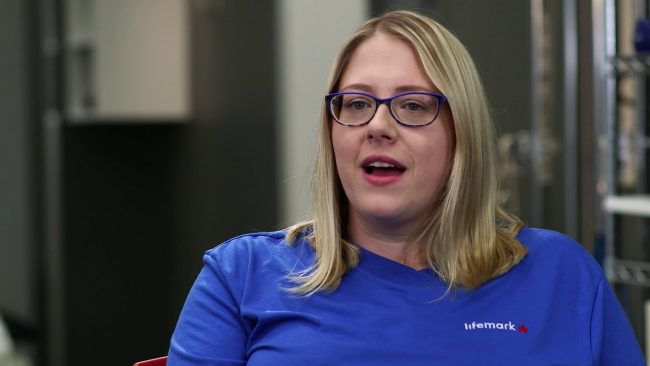 Rebecca Oatman is an Occupational Therapist at Lifemark. Rebecca works with people who have physical, emotional, or cognitive issues, helping them address their daily challenges at home, the workplace, or in the clinic. Katelyn Brooks is an Occupational Therapist at Lifemark. Katelyn has been with Lifemark for two years, joining as a new grad and growing through the support of her team. 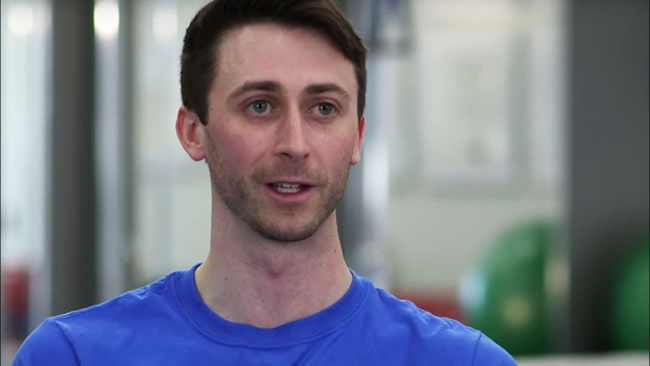 Daniel MacKinnon is a Physiotherapist at Lifemark. 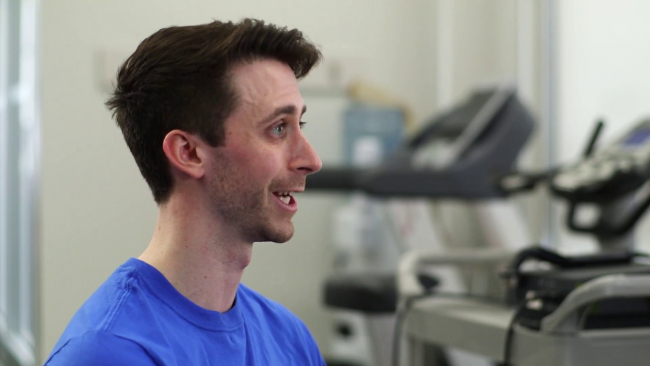 Daniel provides one-on-one care, assessing physical issues and developing a treatment program for patients. 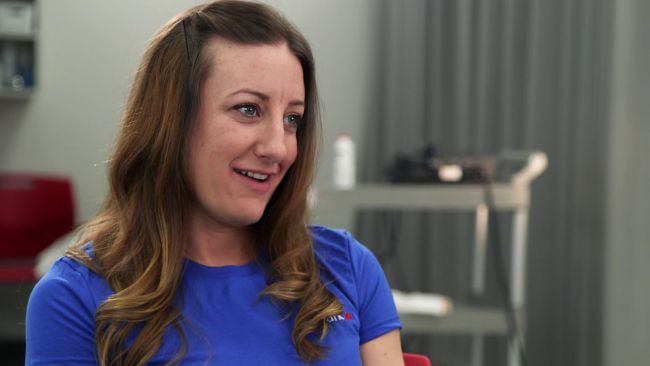 Kyla Robson is a Kinesiologist at Lifemark. 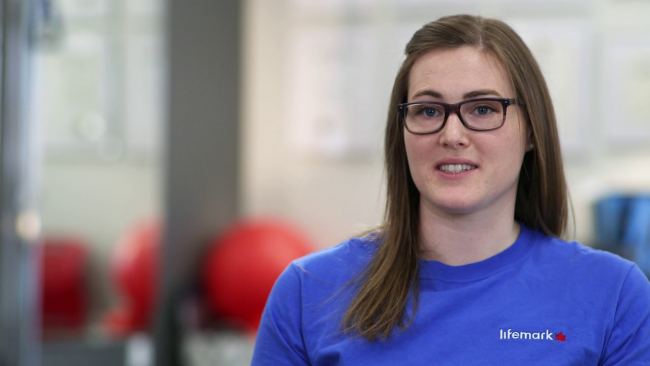 Kyla likes Lifemark's innovation in the industry with the wide array of services it offers, including her specialty, aquatic rehab.